Pin it! How to do side plank pose. Spring is coming, friends! So to fire up the core and start toning up, I like to incorporate some planks into my practice. 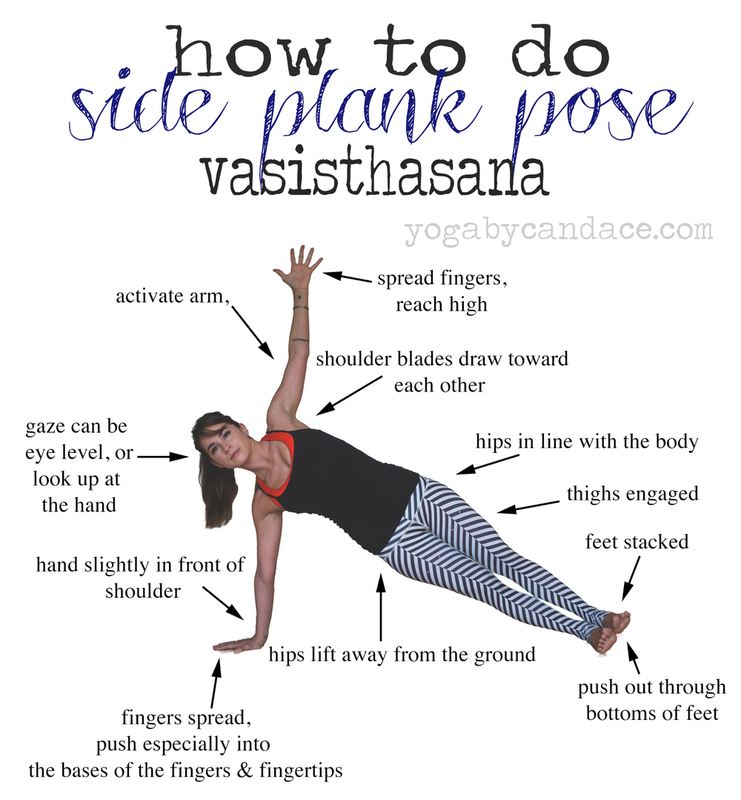 Side plank is something you can do after plank and before chaturanga in your vinyasa. Hold the pose for as long as you can, breathe fully and deeply, and then take it to the other side. The trick here is make sure the weight is distributed properly in the hands to protect the wrists (see this diagram to check). PS- Keep your yoga questions coming in, and check out more yoga pose tips.